The Ada Shakespeare Company is a performing arts group specializing in outdoor performances of Shakespeare. The performances are held at Wintersmith Park Amphitheatre in Ada. 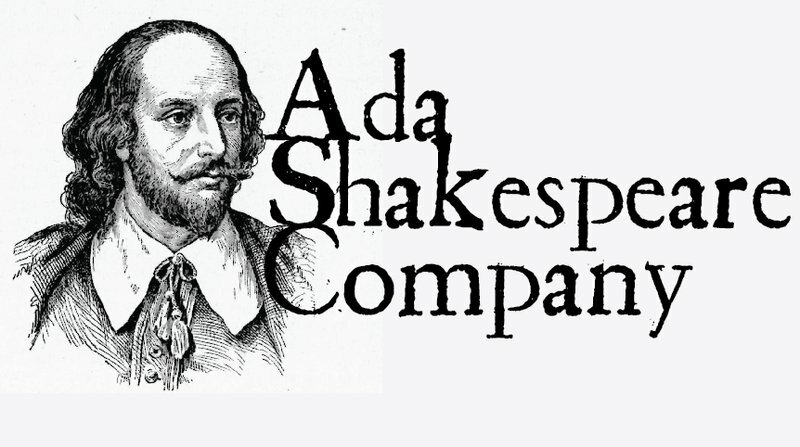 Founded in 2014, the Ada Shakespeare Company presents two shows a year, one in June and one in October. 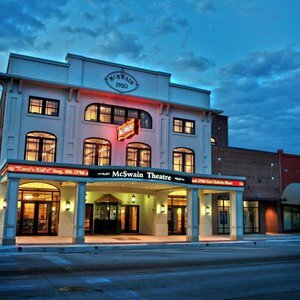 Performances held in June and October. Dates and times vary. Shows are free, but donations are appreciated. While every effort has been made to ensure the accuracy of the pricing listed above, prices are subject to change without notice. From I-40, take exit 200 south on Hwy 377 for 47.1 miles to Ada. Exit Kerr Lab Road. Take Kerr Lab Road .9 miles. Turn right on S Cradduck Road and drive .4 miles to Pine Street. Turn left on Scenic Drive from Pine Street. Venue on right. From I-35, take exit 86 east on Hwy 59 for 46.5 miles to Ada. Exit Kerr Lab Road. Take Kerr Lab Road .9 miles. Turn right on S Cradduck Road and drive .4 miles to Pine Street. Turn left on Scenic Drive from Pine Street. Venue on right.